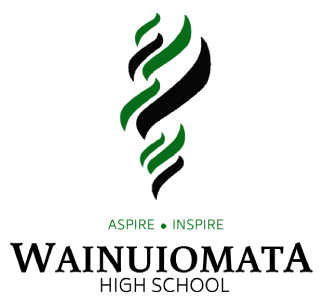 At Wainuiomata High School we have vertical forms called Manaaki Classes. These classes range in size from 15-25 students across all year levels (not year levels separated). Named for Bill Henry "Willie" Apiata VC, the House colours are Black and Silver. 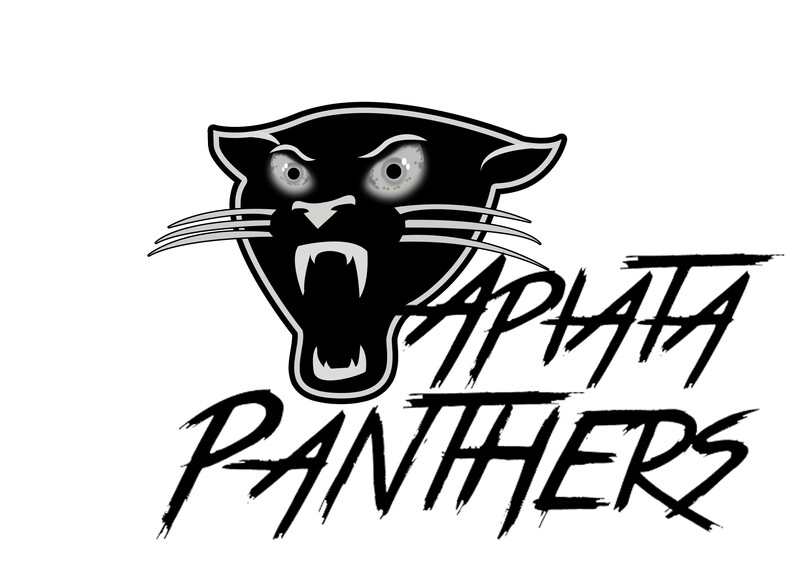 Apiata's House Dean is Mr Matthew Wood and the Student House Leaders are Anahera Kupenga and Maarire Puketapu. 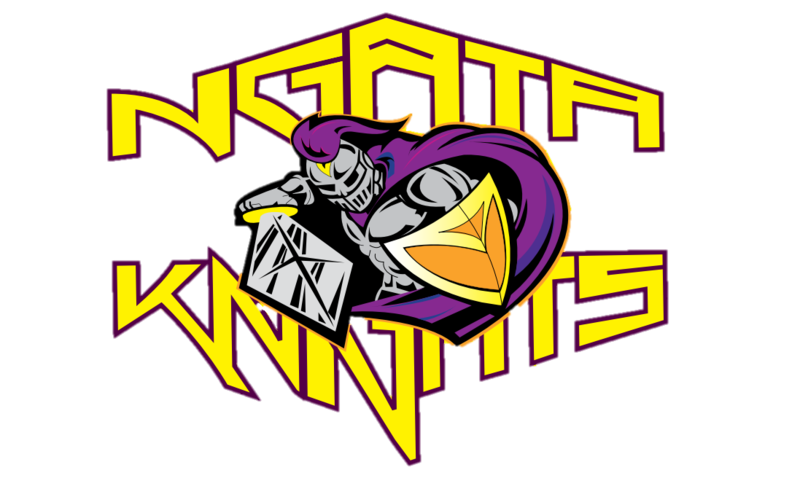 Named for Sir Apirana Turapa Ngata, the Ngata Knights' House colours are Purple and Gold. Ngata's House Dean is Miss Katie Glover and the Student House Leaders are Chase Foster and Rachel Shardlow. 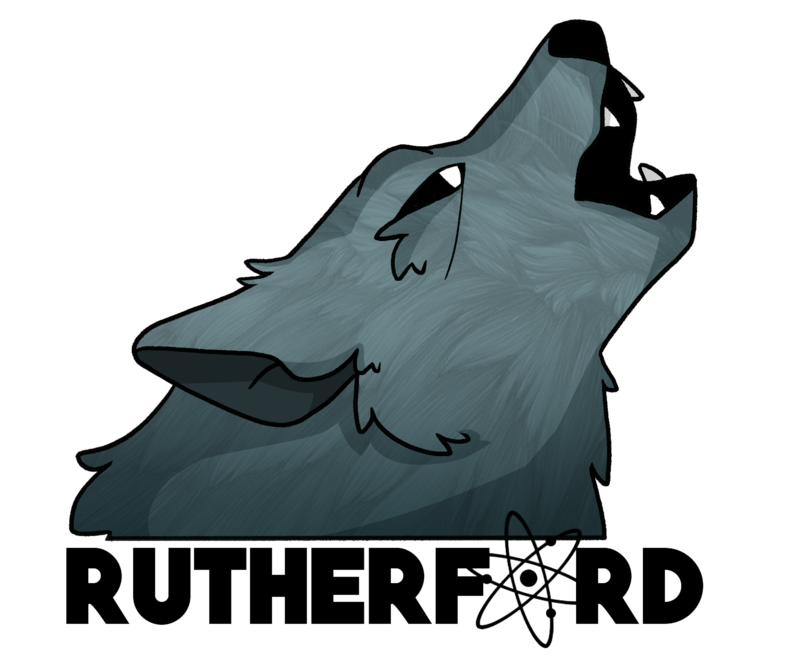 Named for Ernest Rutherford, the Rutherford Wolves' House colours are Teal and Graphite. Rutherdford's House Dean is Ms Sarah O'Neill and the Student House Leaders are Devon Heath and Hezron Tuita. 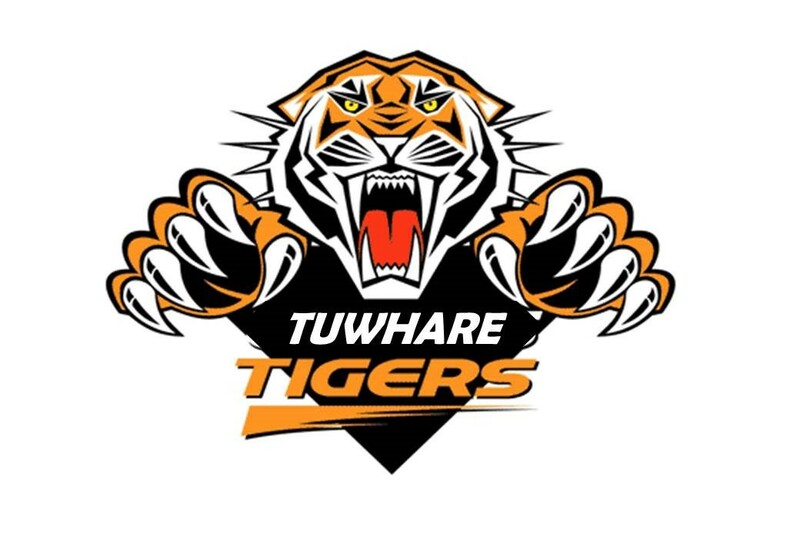 Named for Hone Tuwhare, the Tuwhare Tigers' House colours are Orange and Black. Tuwhare's House Dean is Mr Adam Weir and the Student House Leaders are Sefo Soanai and Javin Bridgeman.